The band have shared the first cut to be taken from their forthcoming Combat Sports album. 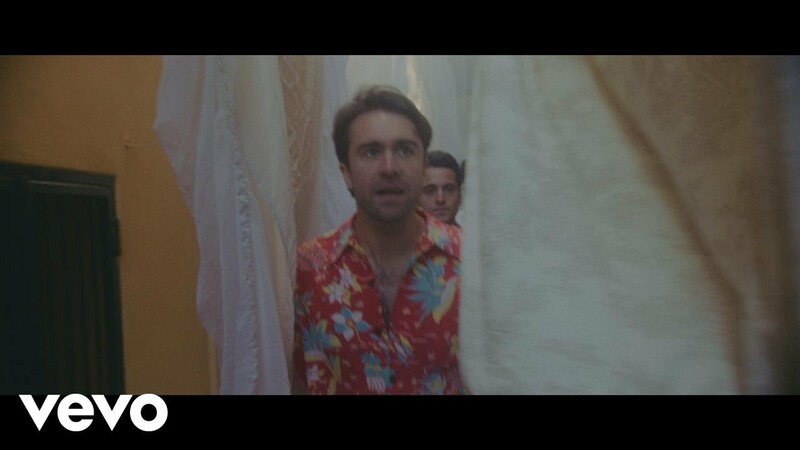 The Vaccines have come back fighting with their new single, and now they've shared it's accompanying video. I Can't Quit is the first track be taken from their fourth studio album, Combat Sports, which is released on 30 March 2018 and is the follow-up to their 2015 English Graffiti LP. The song sees Justin Hayward-Young and co. serve up the perfect anthem for your back-to-work winter blues; an infectious, defiant banger which packs plenty of punch. Meanwhile, the west London indie rockers have announced a nine-date UK tour, kicking off in Bristol on the 3 April and wrapping up on 14 April at London’s Alexandra Palace.